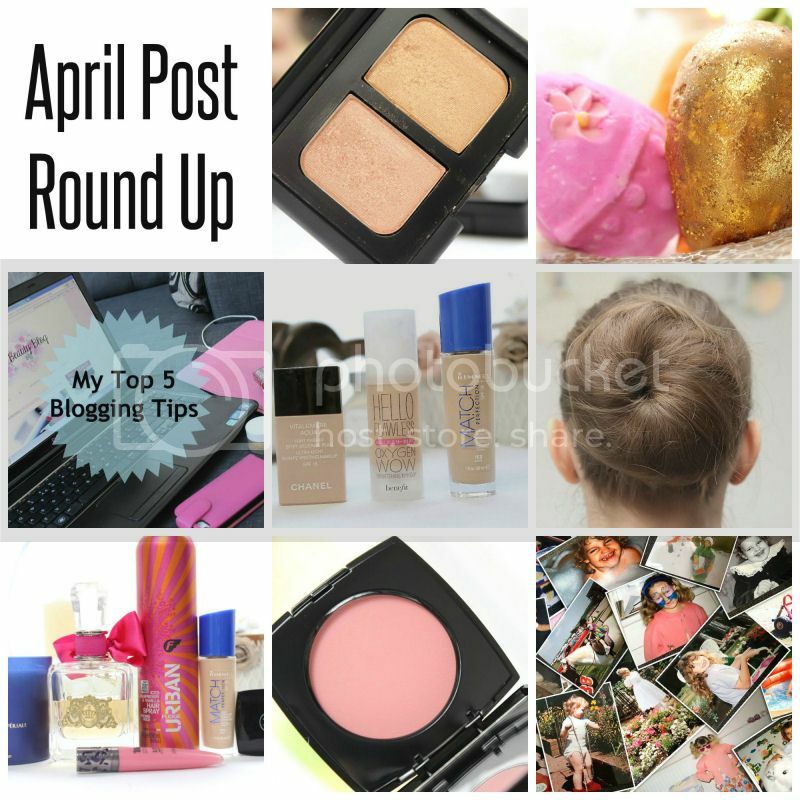 Another month has come to an end so I have spent some time flicking through my posts over April and picking my favourites. I love doing this because it is nice to have a re-cap and review the posts went live and have another look at the products. This month has seen some really great products being featured so I found it really difficult to pick just eight but eventually I managed it. I I could have easily sneaked a few more in! I hope you enjoy my choices.. I would love to know what your favourite posts on KBB (Kimberley’s Beauty Blog) were during April! As part of a competition with Legal and General I wrote a post detailing what I would tell my younger self if I had the chance. I found this reflective post enjoyable to write and it really made me think about my life and how lucky I am. It also made me find the positives in the difficult times I have experienced as well as find some cute and cringy pictures of my younger self! I also enjoyed sharing my top 3 foundations with you all because this is one of the most important make-up products to me. It isn’t as fun as a lipstick or eyeshadow but it’s an essential as it makes my make-up look feel complete and although I’m pretty lucky with my skin and rarely have redness or blemishes I do feel more confident with a splash of foundation on my skin. I even filmed a You Tube video to go with the post which you can watch here. Spring has well and truly sprung so I was inspired to create a blog post about my favourite high end products to use during this time. The products look great when used individually or when combined. I love Lush products and thought the Easter collection was stunning. The bright colours shouted Spring and the eggs covered in glitter were very magical. Of course of the products smelt incredible too! It’s always fun to photograph and talk about Lush products! Last month saw a hair tutorial on KBB and that was for a simple bun hair style. This is such a quick and easy style to re-create with minimal effort and products needed. It’s perfect for Spring and Summer for both during the day and evening. This gorgeous cream blush by Chanel is a relatively new addition to my make-up collection and one that I absolutely love. The shade is a beautiful light pink which is very wearable as it gives my cheeks a natural glow and it blends beautifully. I love writing favourites posts because they really get me thinking about the products I have loved over the past month. I enjoy sharing them with you all and hearing your opinions as well as photographing lots of products together. What was your favourite post on KBB during April? Popping by from fbland. What a lovely month of goodies!